Photography, especially vintage or rare pieces, is something that should be taken care of and protected. Framing photographs is a great way to do so. 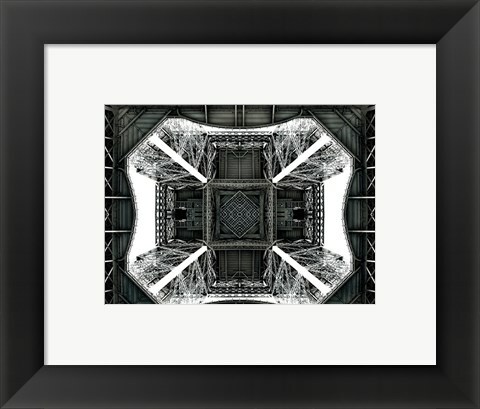 By selecting framed photography, you can not only protect this View of the Eiffel Tower from below print but also add styles and class to your chosen photographic print. With hundreds of custom configuration options available, you are sure to find something you love! Every framed photograph at FramedArt.com is hand crafted individually for quality assurance.